ROTTERDAM, November 2018 – Alphacomm Solutions launches fraud and payment consultancy in push to eradicate missed revenue. Fraud can affect businesses in a myriad of ways and the resulting reputation damage can ultimately lead to a loss of (potential) customers and future revenue. Unfortunately, fraud is still commonplace in the world of online transactions. 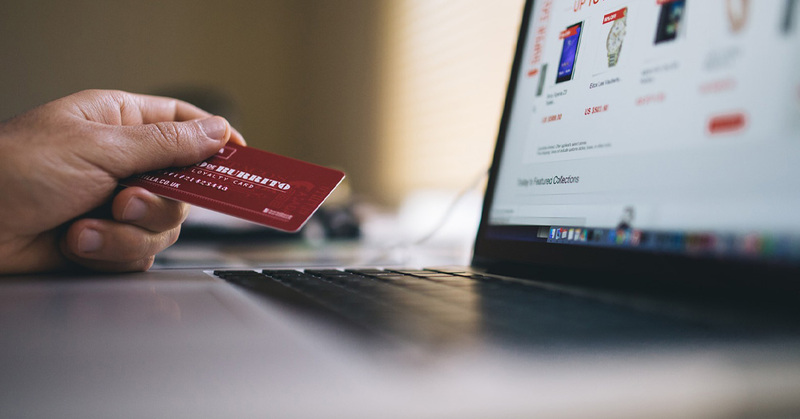 As more payments move to the digital space, merchants increasingly face tough challenges when it comes to preventing missed revenue. No company is immune from nefarious intent, but proper systems, procedures and policies can definitely help mitigate risks. Fraud in itself can be a complicated subject to grasp. Sometimes, a loss of revenue attributed to fraud is the consequence of downright fraudulent practices. However, flagged transactions as the result of perceived fraud is an equally painful experience for merchants and customers alike. When merchants don’t identify the errors in time, the consequences can often prove to be very costly. Alphacomm Solutions now offers merchants, Payment Service Providers and acquirers new consultancy services with regard to missed revenue as a consequence of fraud or fraud-related issues. Alphacomm Solutions’ fraud consultancy services include but are not limited to training courses, the set-up of fraud systems as well as providing analysis and recommendations on company policies and procedures. If needed, Alphacomm can deliver the complete set-up of fraud departments. Visit our Fraud & Payments page to find out more about our consultancy services.